Our favorite radio talk show is America’s Home Grown Veggie Show, a weekly broadcast hosted British-born, New Jersey-based longtime garden writer and passionate master gardener Kate Copsey, who sinks her teeth into a range of topics related to vegetable gardening, interviewing a string of horticulture experts and garden authors along the way. The weekly program, which is free for listeners, has developed a devoted audience of gardener and foodie followers, as interested in growing edibles as it is in preparing and eating a healthy harvest. Episodes are broadcast year-round on Saturday at ten in the morning on AM 1620 Atlanta while being simultaneously streamed online by Radio Sandy Springs. Tune in live on Saturdays at 10 a.m. or listen to archived recent shows anytime on America’s Web Radio. 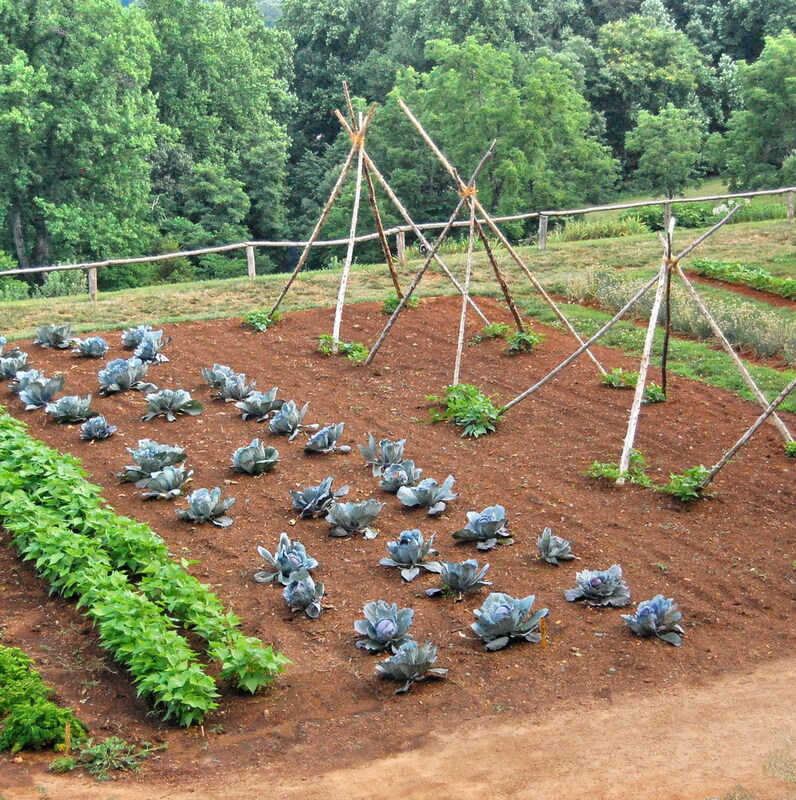 This entry was posted in Edible Garden, Garden, Uncategorized, Vegetable Garden, Vegetables and tagged America's Web Radio, Atlanta, cooking, edible gardens, food, garden, gardening, Kate Copsey, kitchen gardens, organic, Radio Sandy Springs, vegetable gardening, vegetable gardens, vegetables, veggies. Bookmark the permalink.